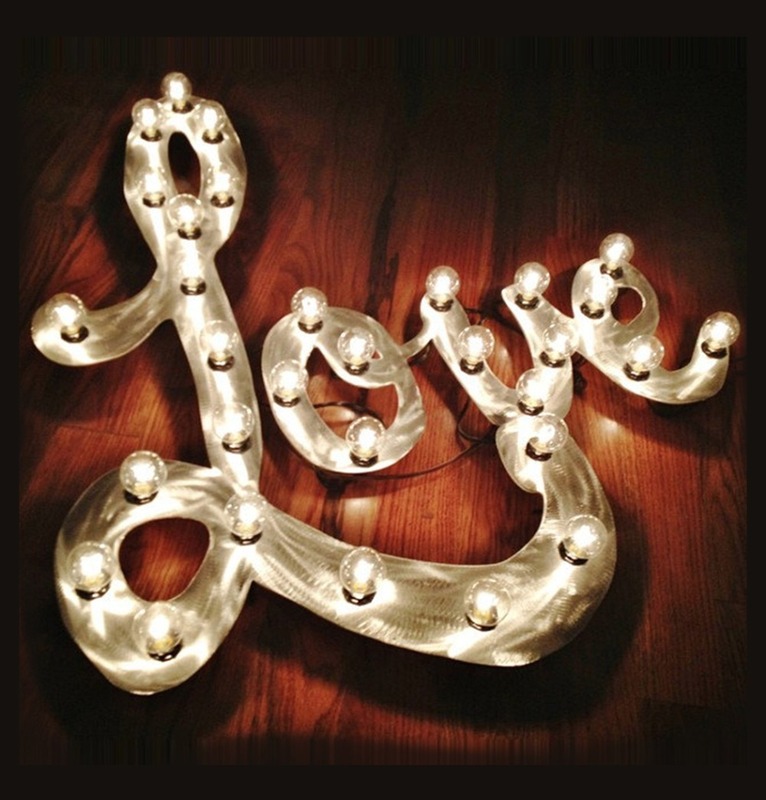 Your love lights up your life so why not have it light up your big day? 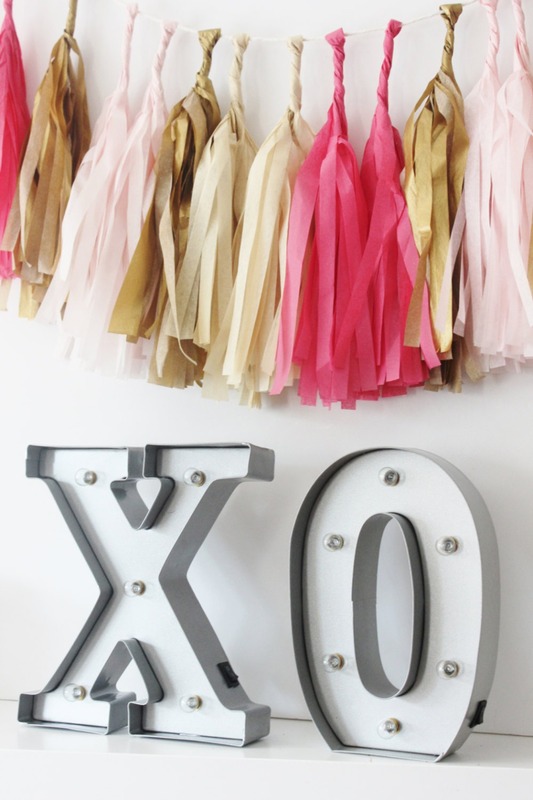 Light up marquee signs have been on the rise and we have to say we cannot get enough them. They add a fun and funky glow to your celebration, especially when the lights go out!